Founders started planning to found a new football club. 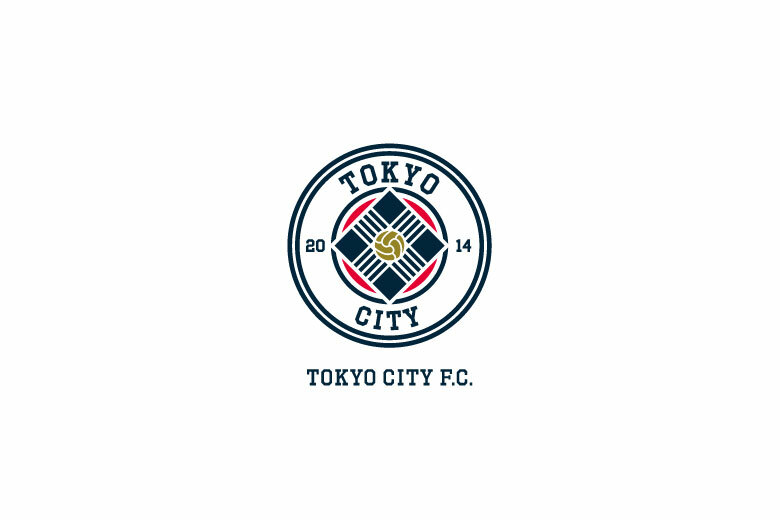 TOKYO CITY F.C. was founded. 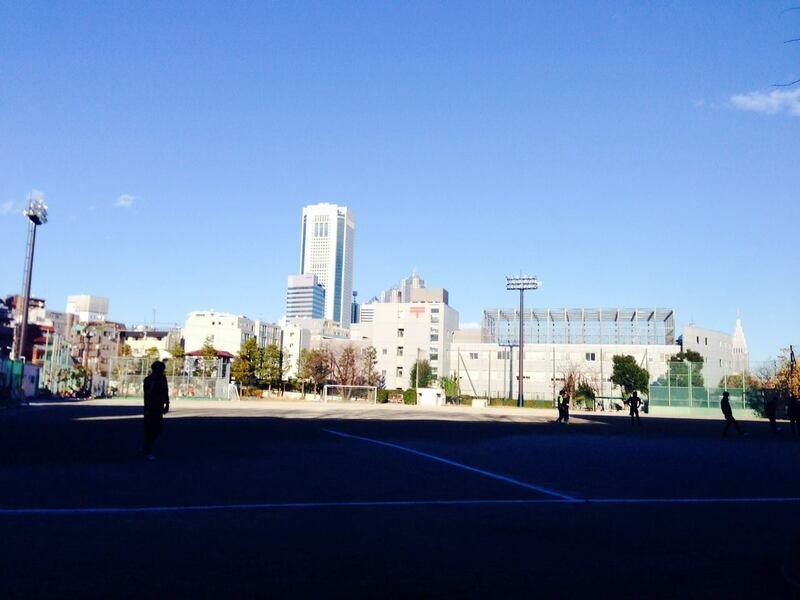 Joined a society football competition at Seibu Dome with some members considering to be a member. Though we couldn't win the title, we felt good feelings for the future through communications off the pitch, combinations on the pitch and so on. 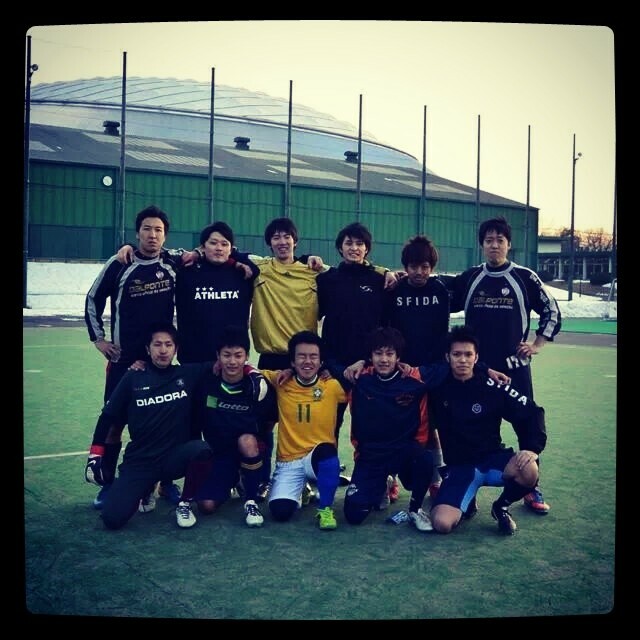 In 2014 season, we competed in only Setagaya League. 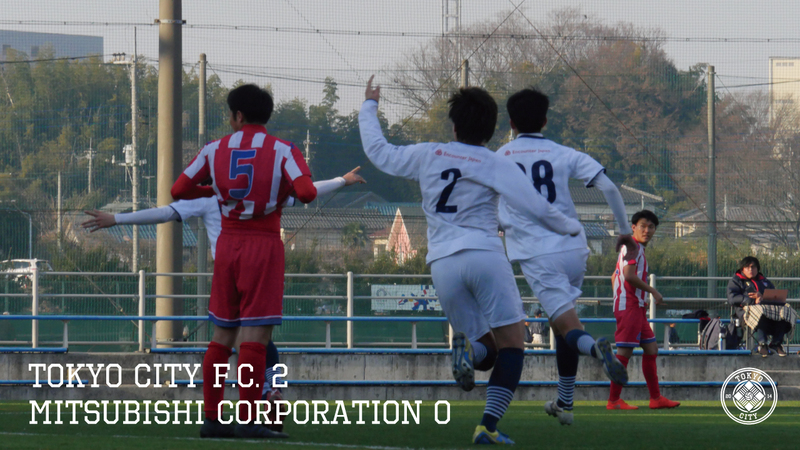 On the opening game, we got a 3-0 victory against Torendy, the first goal was scored by CEO Kazuki Yamauchi. First Giant Killing. 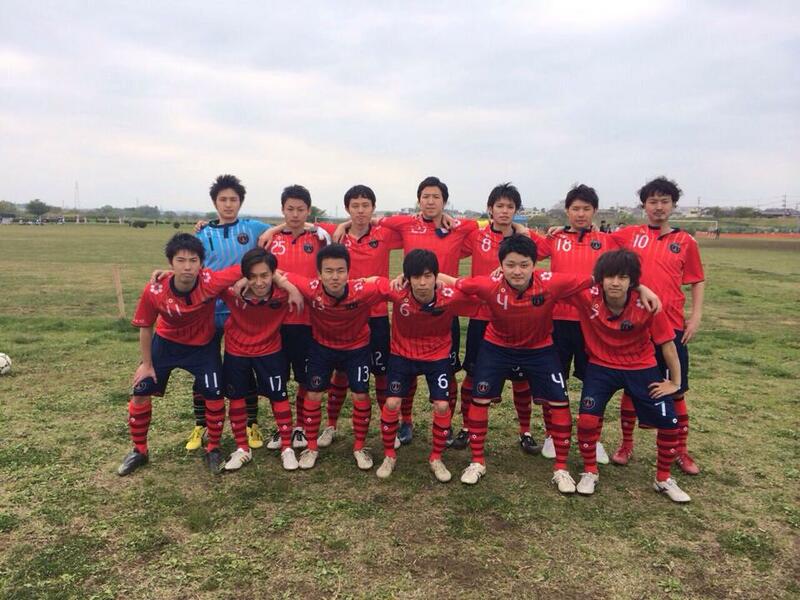 Won against Mishuku FC of Setagaya 2nd Division on the second round of Copa Setagaya. 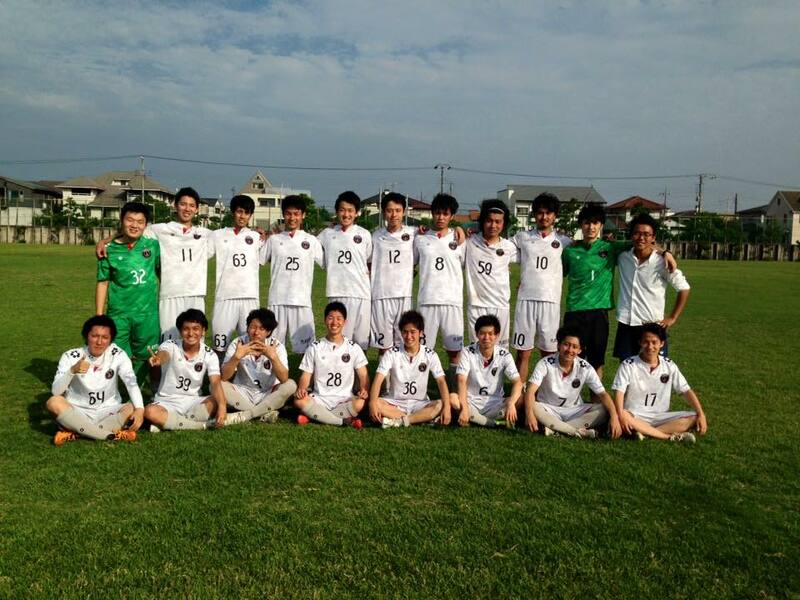 Won the Setagaya 4th Division title on the first year with no defeat. Won the Copa Setagaya title. 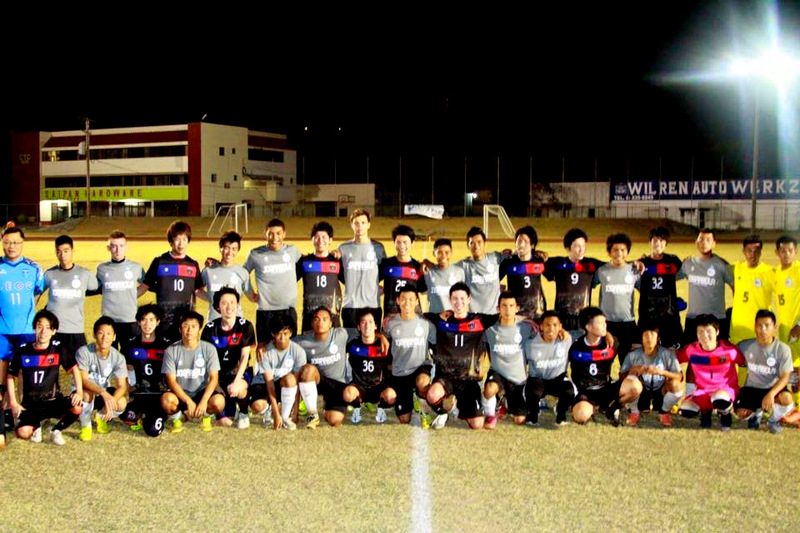 Seized a 3-0 victory against Northern Mariana Islands national team, the first ever match in a foreign country. 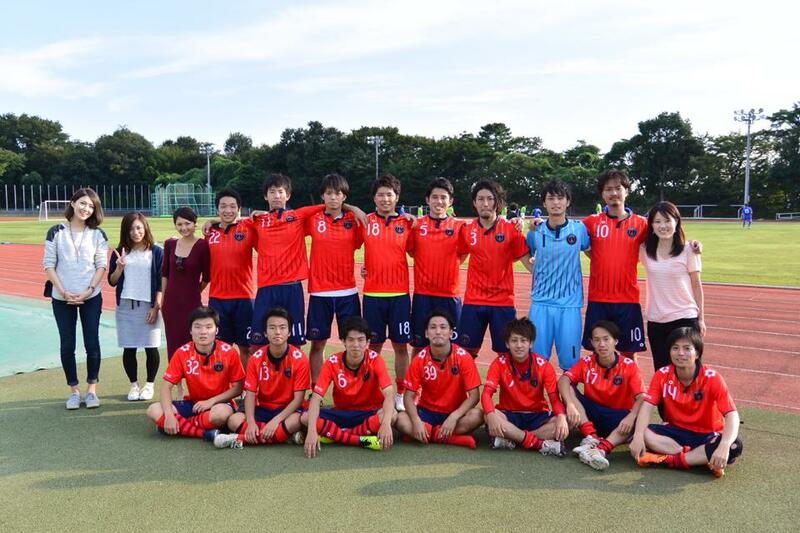 In 2015 season, we joined not only Setagaya League but also Tokyo Shakaijin Soccer League, which leads to J.League. Won a 4-0 victory on the opening game. Won the Tokyo Shakaijin Soccer League Division 4 title by beating Fuchu Athletic FC. Appointed Yukihiro Miura as a new manager, the first time to invite from the outside of the club. 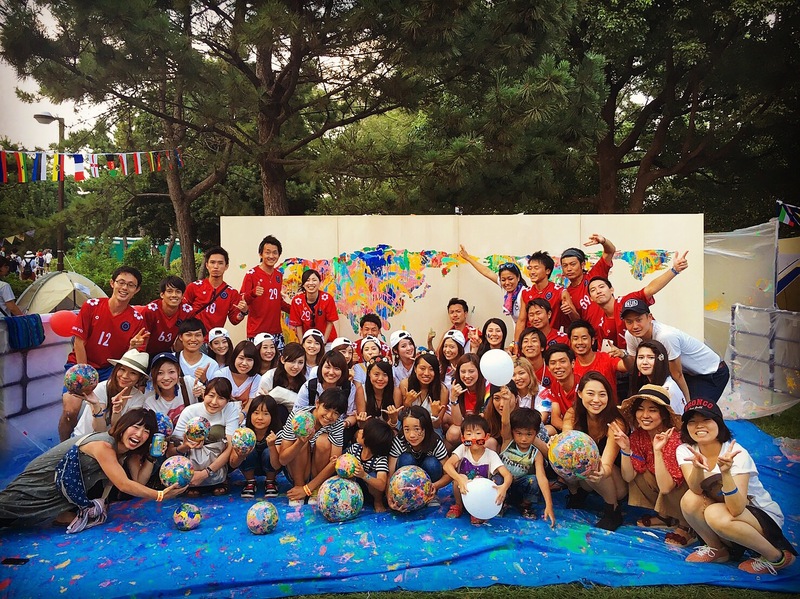 Attended to a festival "Tabimatsuri 2016" and made an unique, colorful world map. 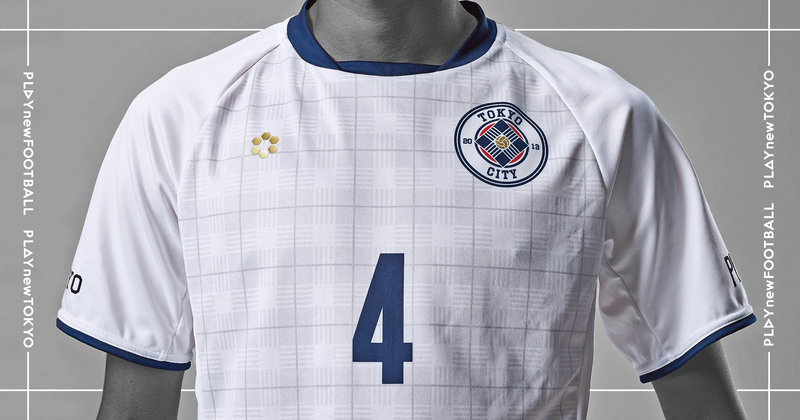 Introduced a tracking system "OptimEye S5", which is used by Leister City FC too, as a test. Unveiled new club color and emblem. Released our unique design "CITY CHECK" in the motif of Shibuya scramble intersection and started brand development with a focus on it. Also launched an official online store, where sells the kits for 2017 season and bandanas as a first step. 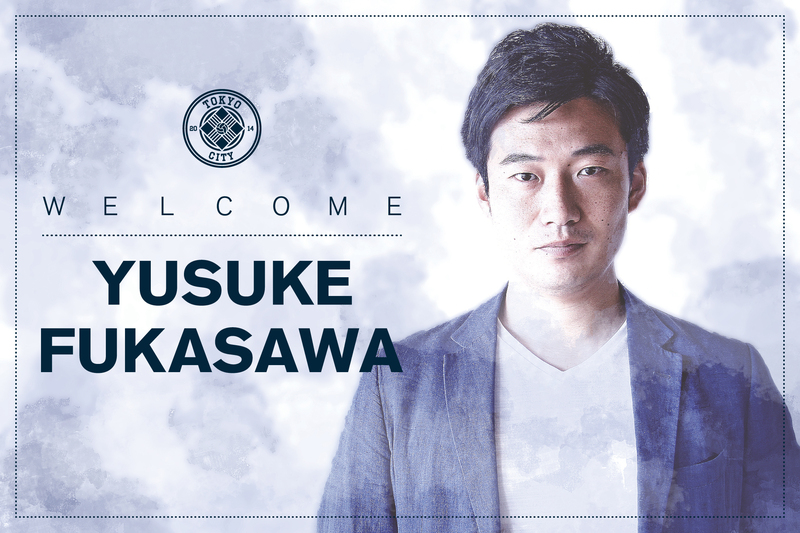 After Mr.Miura's quit, Yusuke Fukasawa, who was a Technical Director at the J-League side Shonan Bellmare, became our new General Manager and Manager. 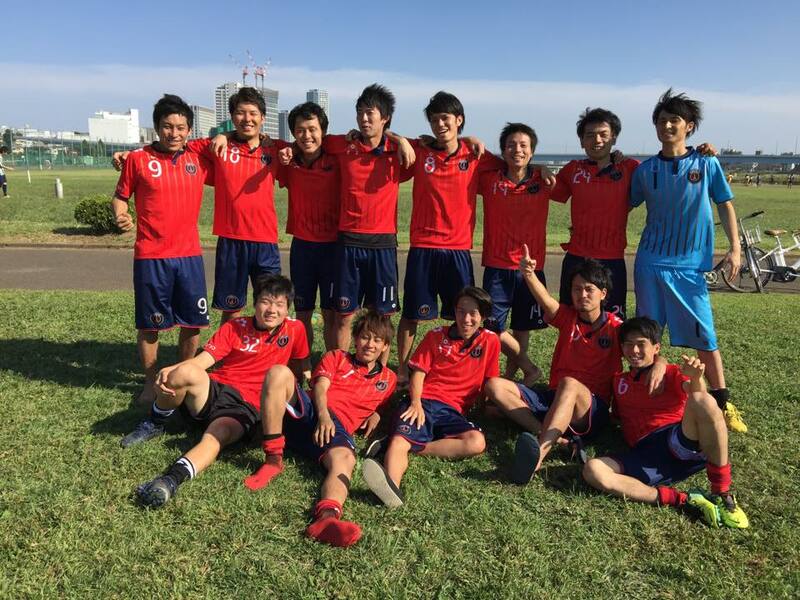 In 2018 Tokyo Shakaijin Soccer Championship（Tokyo Cup）, beat Mitsubishi Corporation. The first ever victory over a club of Dovision 1. 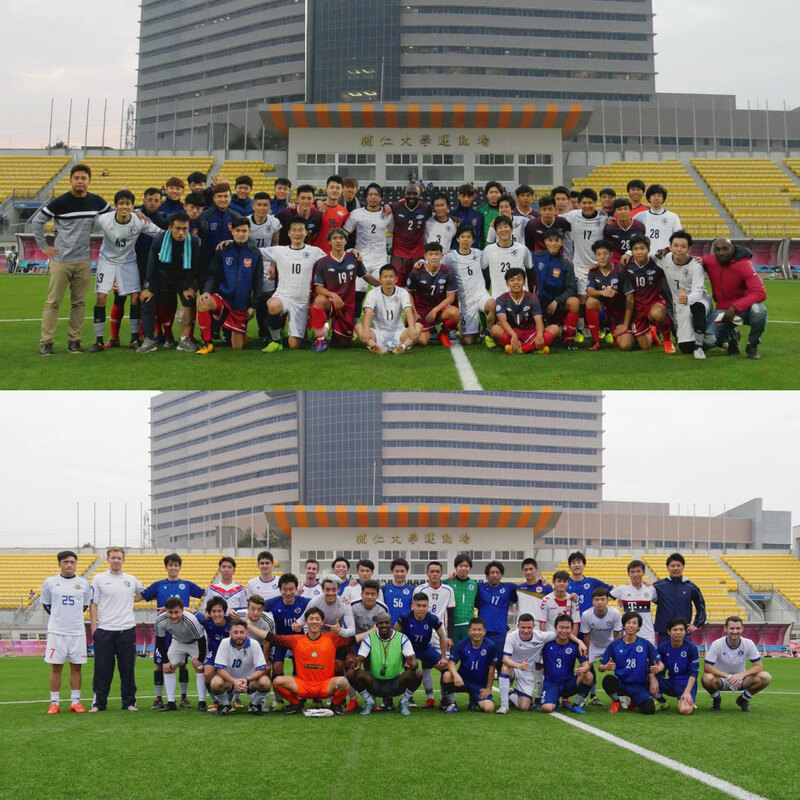 Visited Taiwan, met their League sides Royal Blue and Fu Jen University. 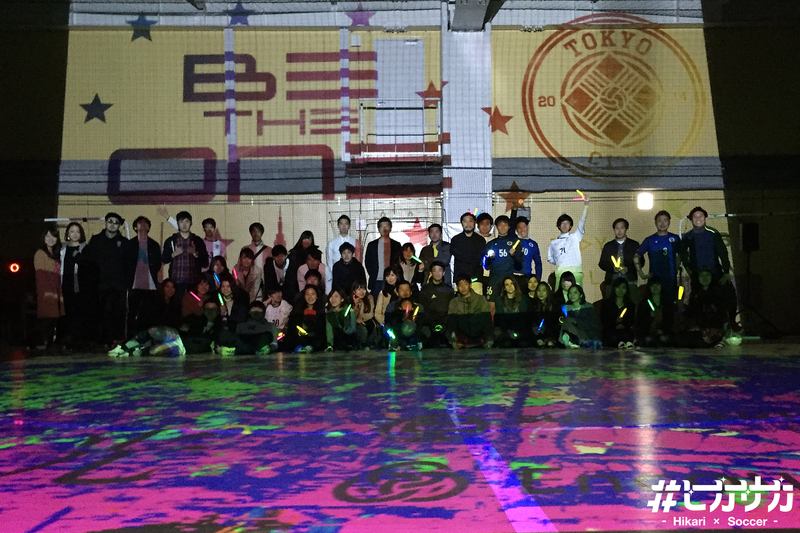 Aside kick-off conference for 2018 season, held "Hikasaka", which is a new activity collaborating technology, art, and sport, with a performance team "Ugo-ku Hikari" from the University of Tokyo. 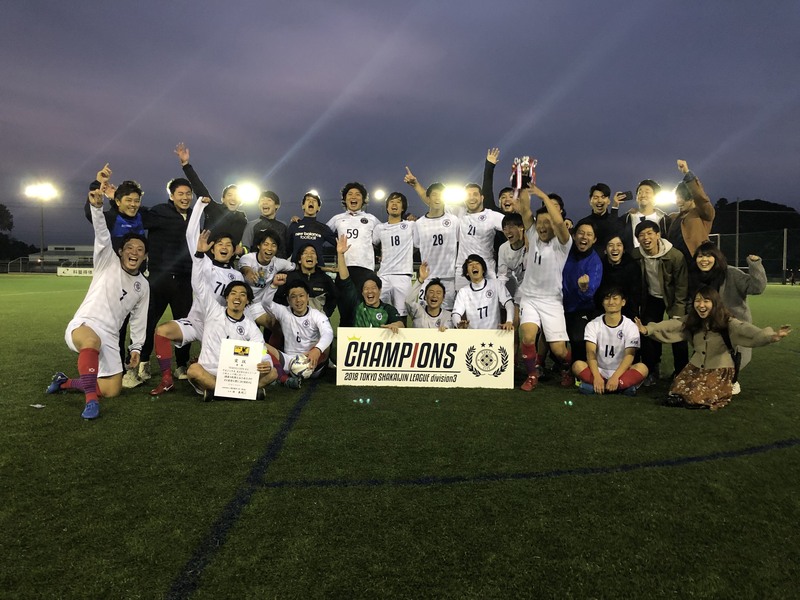 Beat Sumitomo Corp, won the Tokyo Shakaijin Soccer League Division 3 title with 10-game-in-a-row wins. 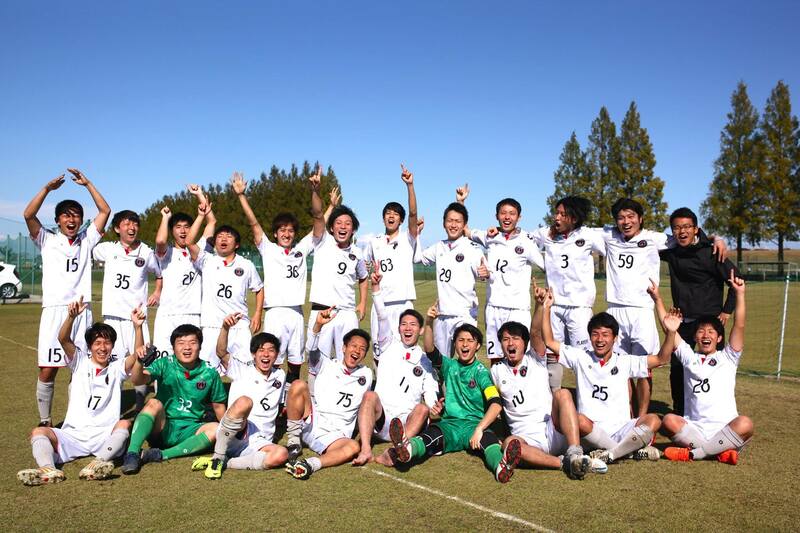 Beat Tsukuba Bombaye, won the Tokyo Shakaijin Soccer League Division 3 Cup title. 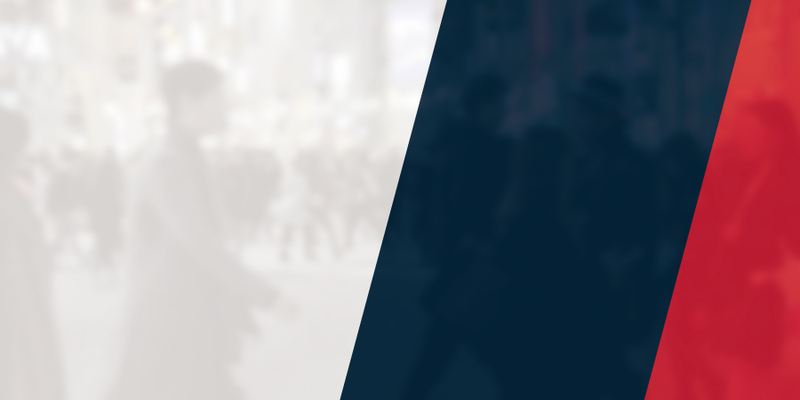 Founded a operating company PLAYNEW Co., Ltd.